There is no better example of “overdoing” home décor than that of Victorian aesthetics. The second half of the 19thC saw, in Europe, and, especially in the United Kingdom, the rise of a middle class. Education in all aspects ( science, art, literature) was highly regarded and Victorians were determined to display their broadened knowledge. Great interest in natural history produced collections of all types of flora and fauna, actual specimens as well as those represented in the visual arts. These collections were proudly displayed along with tokens of world travel , archaeological relics, textiles and anything vaguely resembling ethnic cultures. Especially the styles of Egypt and the Orient were considered to be in high decorative taste. Japanese-style decorations were soon the rage and were living happily with elements of the Aesthetic Movement which emphasized “Art for art’s sake”. There was not a parlor or sitting room in any proper Victorian household that was not chock-a-block with knick-knacks and collectibles covering every horizontal surface. Of course, the furniture surfaces were first covered with every form of textile, from imported rugs and fabrics to handmade doilies and antimaccasars It was not important that other rooms of the house were left unfurnished, the “public” rooms showed one’s taste and breeding, apparently. This excessive overindulgence was soon to be replaced with a completely different aesthetic that focused on “form”. In 1875 Arthur Lansby Liberty (1843-1917) opened his shop Liberty & Co, on Regent Street, London. His stock of imported merchandise, especially that found in “The Eastern Bazaar” section of the emporium was immediately popular and allowed Liberty to successfully enlarge his operation. However, towards the end of the century there was a definite shift in the aesthetic of home décor and Liberty sought to establish a new look, featuring the highest quality of original design and purity of form. This would become known as “Liberty Style”. 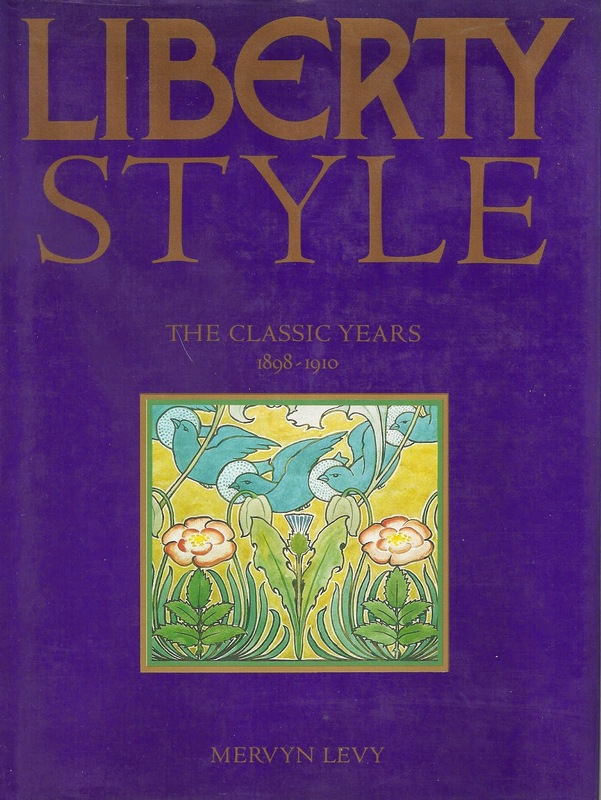 Liberty Style was developed by designer-craftsmen such as C.F.A. Voysey, Christopher Dresser, Arthur Silver and others employed by Liberty. 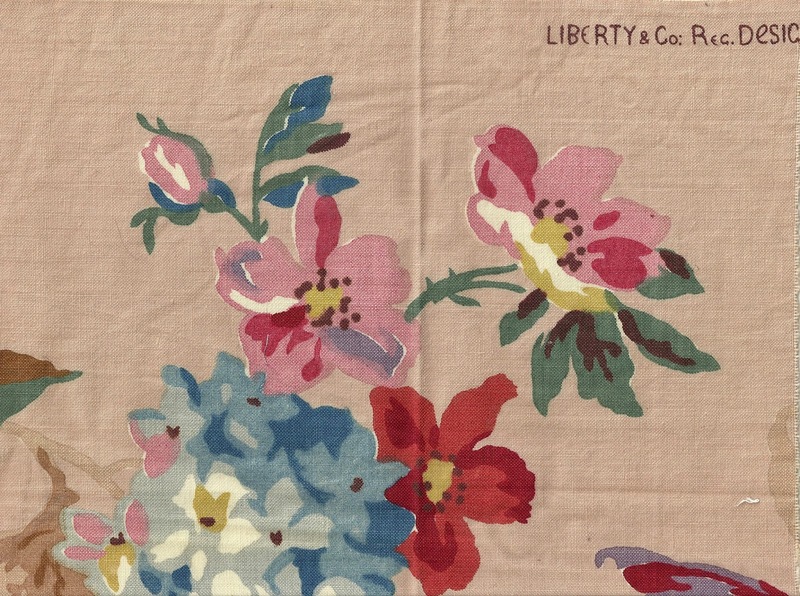 Soon, Liberty began selling fabrics that were exclusively commissioned and produced for the firm. Today Liberty of London remains an icon of tasteful design décor and a visit is a must for those traveling to London. 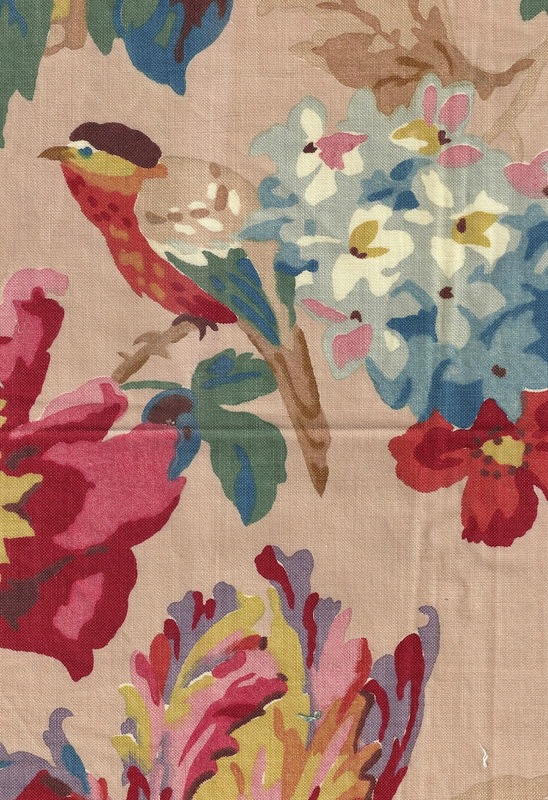 I most enjoy the huge array of luxurious fabrics , an entire floor of textile delight.